You can now add custom transfers to T-shirts, jackets, tote bags, aprons and other craft items without going through printing companies that require high minimums, and only provide one or two color transfers. 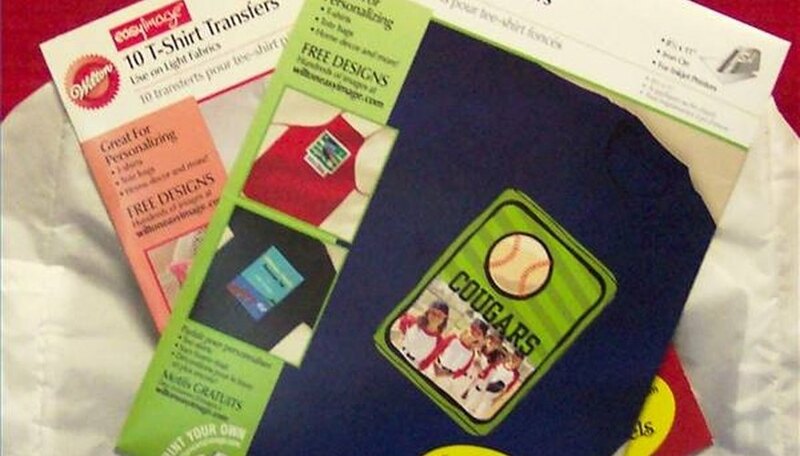 Craft stores and large retailers carry heat-transfer paper that makes creating heat press transfers easy and fun. Purchase appropriate heat press transfer paper, depending on whether you will be using light or dark fabric. 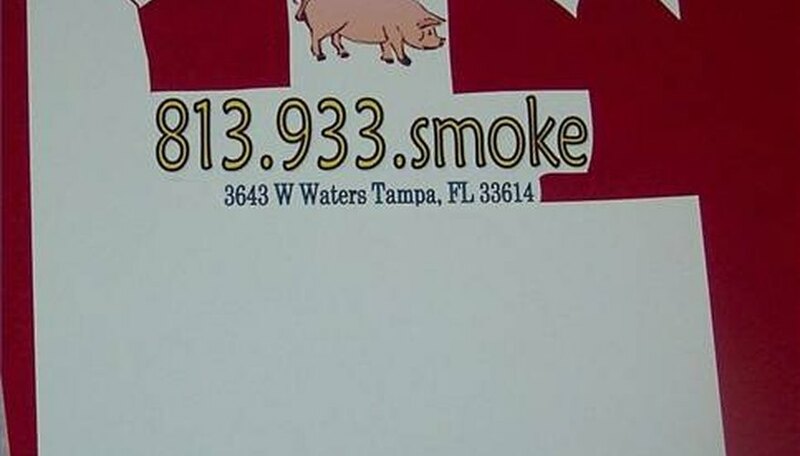 Choose heat press transfer paper designed for inkjet laser printers. Select the design for your transfer. For lettering and exact duplication on light fabrics, select the mirror image feature on your printer. Check package instructions for details (some products do not require mirror images for dark fabrics). 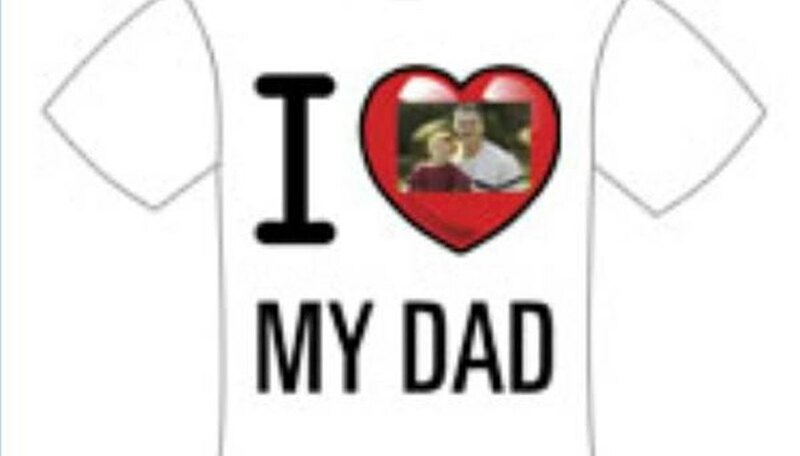 After your design is complete, load the heat transfer paper into the printer, one page at a time, and print. Position the image on your craft item and apply heat to transfer the printed image. Use an iron and follow the instructions specific to your heat-transfer paper. Dark and light colored fabric require different types of heat transfer paper. Be sure to check packaging for proper use. Allow the transfer to cool completely after applying heat. Athena Fox has been writing for various online publications since 2005. She holds a Bachelor of Arts in criminal justice from Saint Leo University and a Master of Science in management information systems from Colorado Technical University.